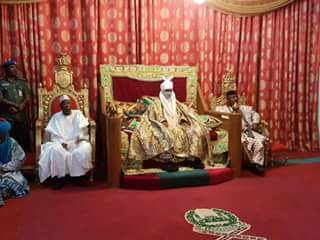 Executive Governor of Imo state paid a courtesy visit to the Emir of Kano, His Highness Mallam Muhammadu Sanusi at his Palace. 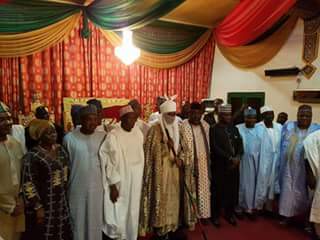 Governor Rochas Okorocha said the Governors are in Kano State for a meeting as well as the 1st Lagislative Parley where lectures will be delivered at the event. 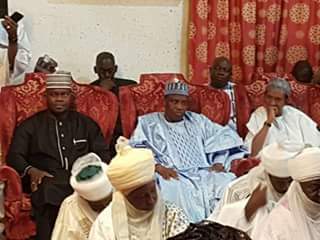 The Governors will also inspect as well as commission some projects executed by the administration of Governor Ganduje. 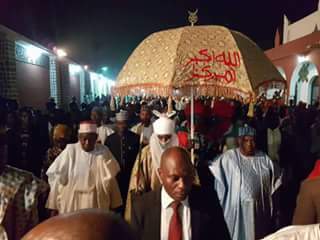 delegation for choosing Kano as a venue and their visit to the Palace. 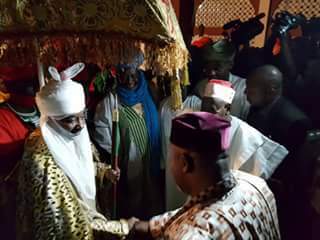 government especially the votes they gave APC.